Any Book Suggestions for October's Country? 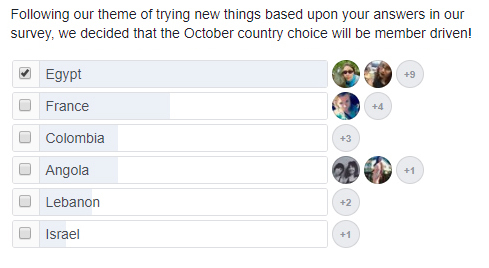 If you voted on which country we should read in October, then you may already know which area of the world we're reading next. If not, here are a few hints. 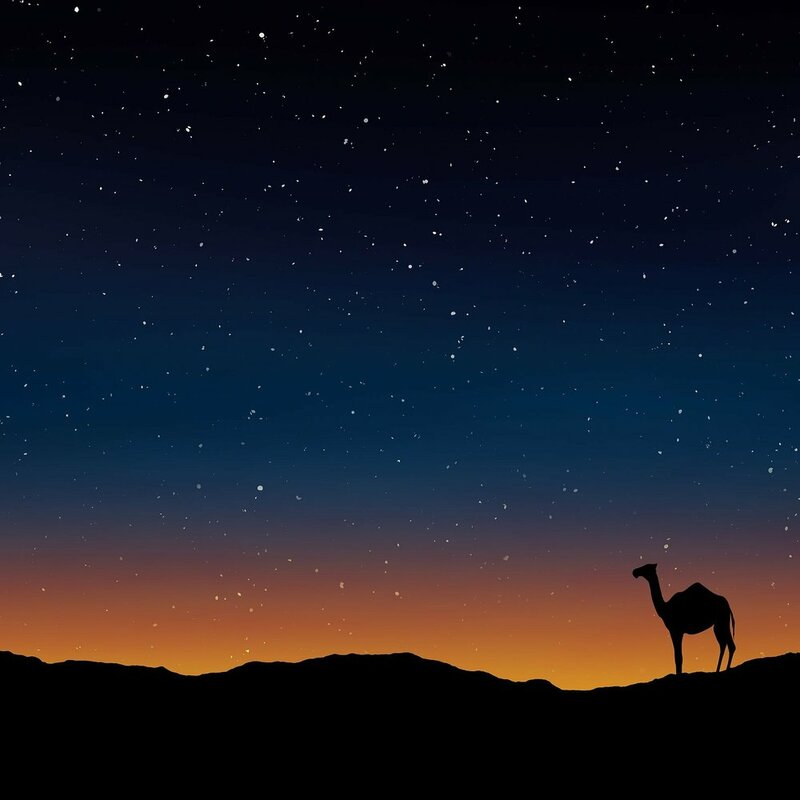 Today, the country's official name is Junhuriyah Misr al-Arabiyah, which in English means the Arab Republic of Egypt though Egyptians themselves refer to Egypt as Misr. Have Any Egyptian Book Suggestions? * Walker, Jane. 100 Things You Should Know about Ancient Egypt. Broomall, PA: Mason Crest Publishers, 2003. ** Briquelet, Kate. (2014 June 14) How Cleopatra’s Needle got to Central Park. The NY Post. Retrieved from http://nypost.com/2014/06/14/how-cleopatras-needle-a-3500-year-old-egyptian-obelisk-got-to-central-park/.